Photo Writing - Exploring Photography. : Prestige and performance - thoughts on high end product announcements in the last month. Prestige and performance - thoughts on high end product announcements in the last month. Back in the 90s camera manufacturers discovered that they had plateaued in their sales as pretty much every middle class family in the West and Japan had at least one SLR camera. The contraction that followed essentially saw the demise of Minolta, and Olympus very nearly disappeared as a camera manufacturer. Companies like Pentax struggled along and have yet to really recover in terms of market share. To all intents and purposes Pentax didn't recover and this has ultimately led to the sale of Pentax to Ricoh, a company they have been bedfellows with for decades. The advent of good digital turned this around and the sales of cameras literally boomed. However, as many writers have pointed out, the plateau has been hit and now with digital as good as it is, there is no reason to replace a DSLR that is 4 years old, and neither is there any reason to have more than one DSLR in the average middle-class family. Couple this to the rise of the cellphone camera and you have a recipe for disaster that the camera companies are now facing. Those who remember the photography industry in the 90s will also remember that we had something of a golden era in the equipment that was available. Camera manufacturers couldn't sell you an(nother) SLR so they tried to sell you an expensive compact instead. Cameras like the Nikon 35ti and 28ti are still spoken about in hushed tones. The Rollei 35 is as cult a camera as you can find. The Ricoh R1 is one of the most wonderful cameras to hold and use. All of these small svelte, beautiful to hold as well as behold, cameras were attached to fat cumbersome price tags. 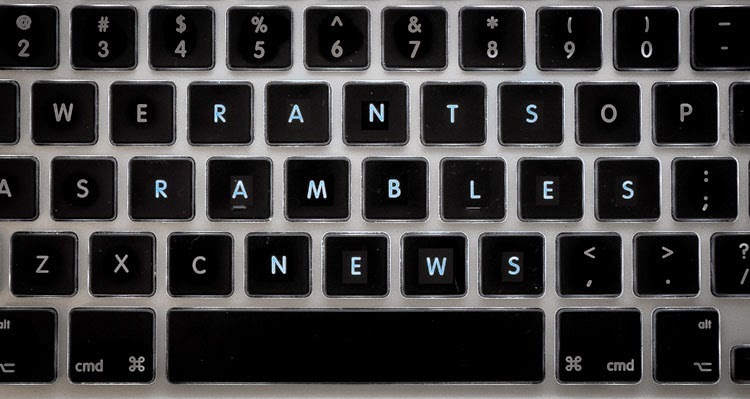 Enter the product announcements of June 2015 and I personally start to see similarities with the 90s and the plethora of beautiful but expensive equipment that emerged. The camera manufacturing industry was in contraction then as it is now. Low manufacture cost, high end appeal cameras with similarly high-end prices are a neat way to shore up losses. I'm not a market analyst, but I don't think it necessarily worked in the 90s. Will it work now? The primary problem is that everyone with a smartphone has a decent enough camera already. 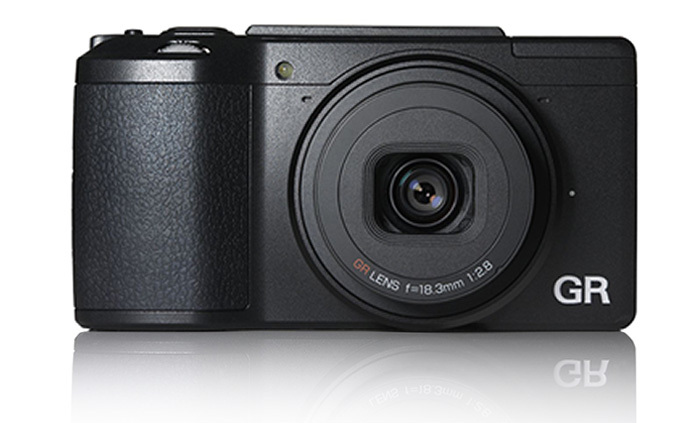 Why spend up to US$4000 on what is essentially a point and shoot? So we see the introduction of the extremely prestige Leica Q and the somewhat more modestly priced Ricoh GR2. I’m not going to include the Sony RX100III as this was a predictable upgrade (I guess the Ricoh was too) to a different class of compact. Rather I should mention the Sony RX1 with its full frame sensor and the inevitable update that will no doubt occur in 2015. The Leica Q is a drool-a-second camera. It looks like a miniature M series camera, but with a built in 28mm f1,7 lens coupled to a 24mp CMOS sensor that doesn’t have an anti-alias filter. To my mind it is THE enthusiast's compact camera. Far more so than the Sony RX1 in fact. But it comes with a pricetag that is higher than even a Nikon D810a or Canon 5Ds. Okay, it's a Leica and we expect high price tags from Leicas, but it is still an extraordinary amount of money. Then there is the update (although cynics would say in name only) Ricoh GR2. The Ricoh continues the concept of a prestige compact with a fixed focal length lens, in this case an 18.3mm (28mm FF equivalent) f2.8 lens. Unlike the Leica’s full frame 24mmp sensor, the Ricoh GR2 sports a 16mp APS-C sized sensor (the same as the original GR1 but supposedly tweaked). Also unlike the Leica Q with it’s large and permanently fixed in place 28mm lens, the Ricoh has a retracting lens and therefore genuinely be carried in one’s trouser pocket. 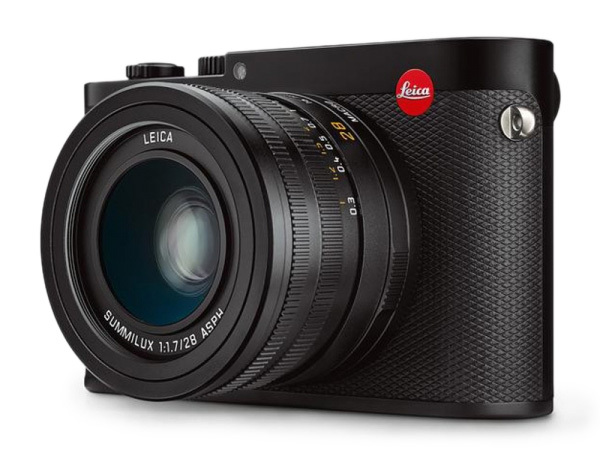 The price tag is a modest US$800 compared to the eye-watering US$ for the Leica. However, $800 is still considerably more expensive than an entry level DSLR with a 24mp sensor such as the Nikon D3300 with kits lens and only $50 less than a Canon EOS 750D with an 18-55mm kit lens. The upmarket push of cameras continues in the introduction of Sony's A7rII. Sony have stuck with the the form factor and control layout of the A7 series and bulked up the grip of the A7rII as they did with the A7II. This is a good thing. They have also put in a brand new sensor, a BSI (Back Side Illuminated) full frame CMOS 42mp sensor. The A7rII really is another drool-a-second camera that has the camera world abuzz. The interesting thing is that as Sony pushes their cameras upwards, so too do they drive the price upwards. The original A7r started at US$2300 for the body alone. The new mark II version starts at US$3200 for the body. This is a significant jump when you consider that the Nikon D810, when it was announced, sold for the same price as the D800e at introduction (in the US at least - very much not the case in South Africa and Europe; in fact South Africa saw a dramatic increase in price of almost R20 000, representing an almost 150% price hike). On the other end of the spectrum we also have a seeming increase in interest in medium format. This also happened during the 90s. Amateur photographers who felt that they had pushed their cameras to their limits looked to medium format for their next silver-bullet in the never ending quest for ultimate image quality. The market responded and produced cameras that looked and worked like their 35mm brethren. The Mamiya 645 didn't even ship with a waste level viewfinder and the Pentax 645 didn't even have one, opting rather to build a bigger SLR than the conventional modular medium format. Mamiya and Fuji even produced some excellent if somewhat oddball medium format point and shoots like the Fujifilm GA645 and the Bronica RF645 (I'm cheating a little here as this was actually a rangefinder camera but the size about fits). We have a return to this now with more interest from the well-heeled amateur market looking to medium format as their next silver-bullet. Cameras like the Pentax 645z aim squarely at this market. Introductions in the medium format market also seem to be picking up in pace, I suspect because of the increased interest by non-professional photographers. Photographers are also getting back into that same space where we were in the 90s where the film stock was so good that at certain print sizes there was little difference between shooting a 35mm or 6x4,5 (the professionals knew this so tended to shoot the even larger 6x7 format with cameras like the Mamiya RB67, the Pentax 67 and the Fuji 68, and that's if they weren't shooting large format for advertising). So, buying a Canon 5Ds may net you 50mp, but is it the same as spending that little bit more and buying a Phase One, Hasselblad or Pentax that also shoots 50mp but with with a significantly larger sensor? The well-heeled amateur is likely to now opt for the medium format because they already own a Canon or Nikon with extremely high resolution. The age-old 'blame the tools rather than the wielder' will rear its head and the medium format camera will get the preference. 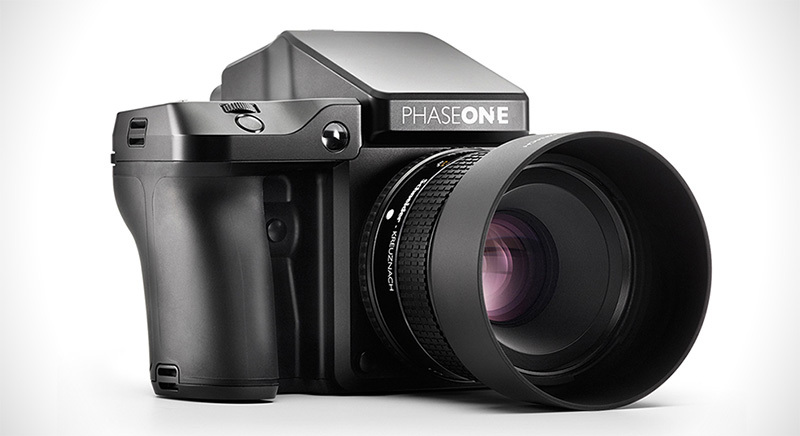 What this means though is that companies like Phase One and Hasselblad are facing a potential growth in sales. The new Phase One XF with it’s customizable controls, improved autofocus and programmability via software is an example of medium format leading for once. I strongly suspect the programmability is a feature we will ultimately see in DSLRs, if anything just to differentiate them from cellphone cameras and the growing number of cellphone enabled cameras like the newly announced DxO One (a small camera module that attaches to a smartphone and is controlled by the phone - a concept first materialized in the Sony oddball QX series of cameras and the copycat Olympus Air) which physically connects to the phone via its connector port. The upshot of all of this is that the DSLR golden age continues apace, but now with the camera manufacturers nervously looking over their shoulders. Large companies are not immutable. The venerable Kodak amply proves this. I for one will not be surprised when some of the brands we use today, disappear several years from now. I mean big brands. Kodak was about as big a company as you can imagine in the photography world. Boom. Implosion because they were either too slow or too stubborn to react to the changes in technology, the market and the way that people use cameras and disseminate images. Still, we are in for some amazing cameras in the next few years, albeit at somewhat raised prices to what we are currently used to. It's an enthusiast photographers racy dream ahead as the manufacturers try to wrestle a little more cash from our bank accounts. The problem for them is they're selling to the same audience. Where are they going to get new buyers from, because that young hipster with a new exec job at some bank is probably eying out the old Pentax K1000 rather than the Ricoh GR2? And for digital? Well he has an iPhone 6 after all. Who needs more?